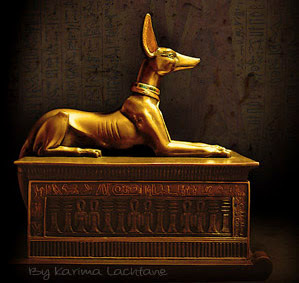 Back in 2007 I became a member of the ARE college (I wanted to read a specific file), because I think Mr. Cayce was a very fascinating personality, and off course I had to read everything about his visions of ancient Egypt, and those (like many) are indeed intriguing. Anyway to the intriguing story of Edgar Cayce. His background story, is by itself a rather fascinating angle to his journey in life. He was a devoted Christian and his parent were humble farmers, and yet his mind would come to cross dimensions in space. 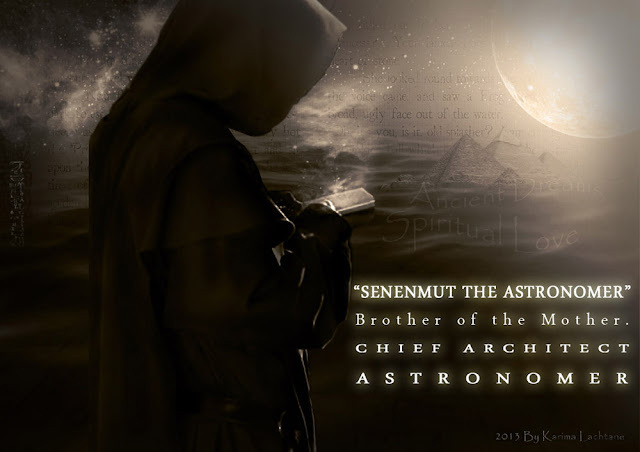 He was no scholar of his time, and yet scholars would gather around him to listen to his astronomical/astrological perception of each soul, and each word was documented. Mr. Cayce suddenly lost his voice due to Laryngitis, and while it was hypnotists that began to work their cure on him, he would begin to speak in a very different manner. Referring to himself as 'we' and speaking more in, should we say 'out side terms'. Interestingly it was his hypnotist Layne that suggested Edgar Cayce should provide his trance state to the public. Layne is said to have stated that after hearing Edgar Cayce describe his own and other's health problems, as well as describing the cure. 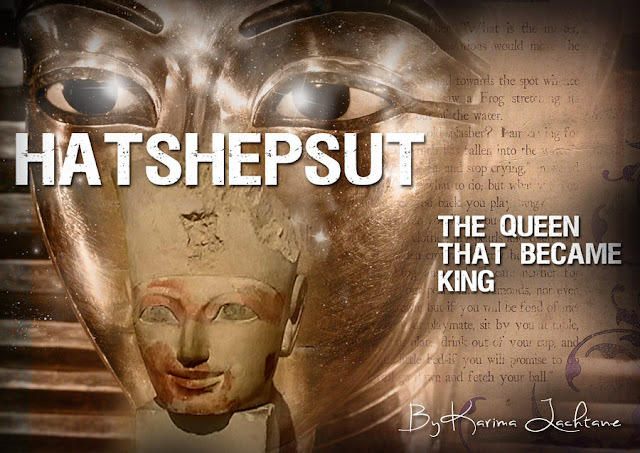 The readings that he gave to the public while he was under a trance, is what gave him the name of the sleeping Prophet. And his mysterious knowledge as well as words, drew thousands of people to him, and still today. He truly was a remarkable man, with a universal gift. Despite being a devoted Christian he still believed in reincarnation, or his unconscious did, because he would mention to a lot of people, that their soul lived before. Short for Association for Research and Enlightenment, which is a non-profit organization that was founded by Mr. Cayce. 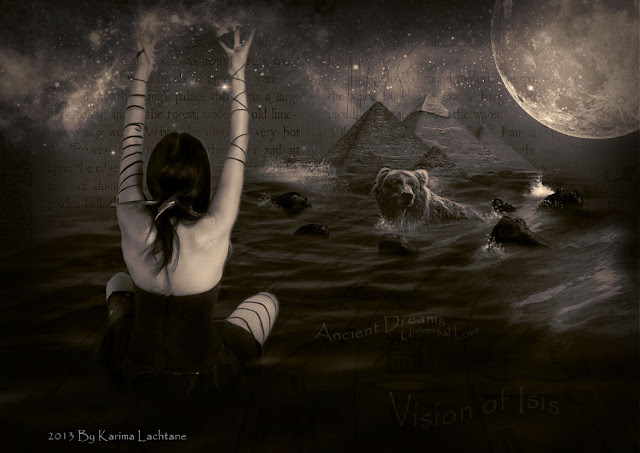 It was established to explore spirituality, intuition and dreams, and many more new age topics. Based on the 14.000 documented readings that Edgar Cayce gave over his life, it truly is a baffling journey. He made many predictions, some people believe them while others don't. For me this topic is a little bit like Nostradamus and if he predicted or..
No matter what his words are indeed enlightening in their own right, and since I now know, what I know, I can say, pretty dam close for a person that works from the unconscious level. I would recommend that you read more about A.R.E. They also offer some rather intriguing astrology reports. His last reading was the 17 of September 1944, and this reading was for himself. For the last time his subconscious told him that time had come, to stop working and that he should now rest. 1945 New Years day Edgar Cayce told his loved ones, that he would be buried on the 5th of January. 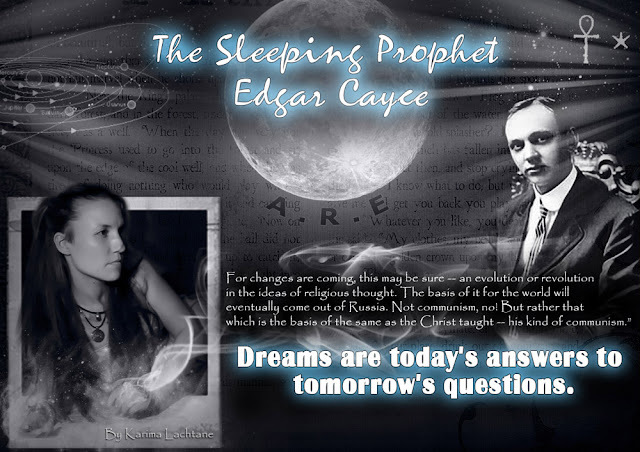 Edgar Cayce died on January 3, 1945, which fulfilled his last prophecy. You might also find these same subject articles interesting. 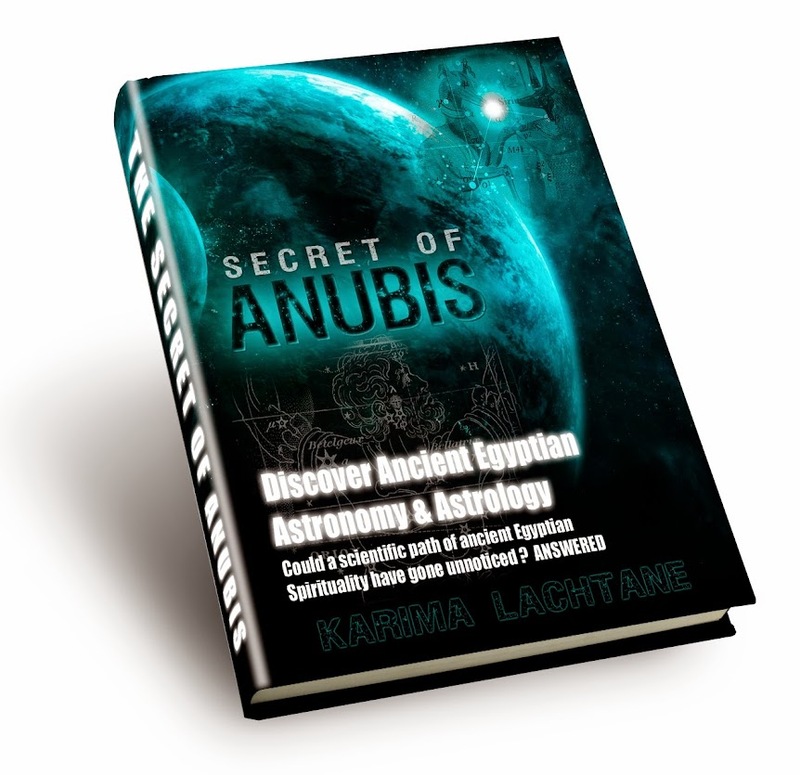 My Book The Secret of Anubis could be of interest to you, as it also draws attention to the earths changes as proven in the reality of astronomy. 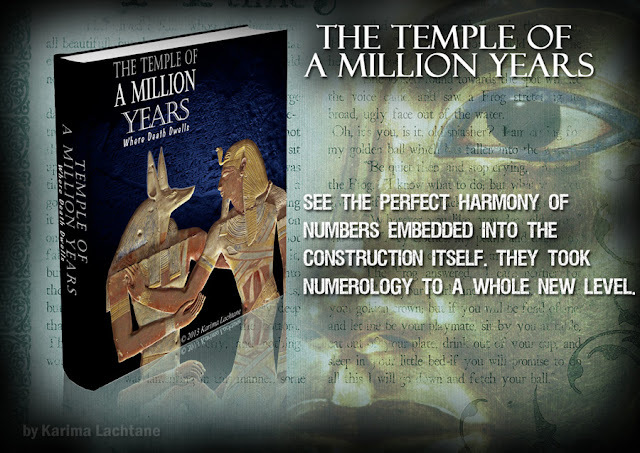 I wrote this book before being familiar with Edgar Cayce, and yet we kind of reach the same ideas, where I just try to give a visual proven idea, but still leading to the same place.